2007–present: Solo developmentFollowing the release of the band's albums and singles, T.O.P. began working on his solo career. In April 2007, he was featured with fellow Big Bang members Taeyang and G-Dragon on singer Lexy's single "Super Fly" for her album Rush. Later that summer, he appeared as an actor in Red Roc’s "Hello" music video. 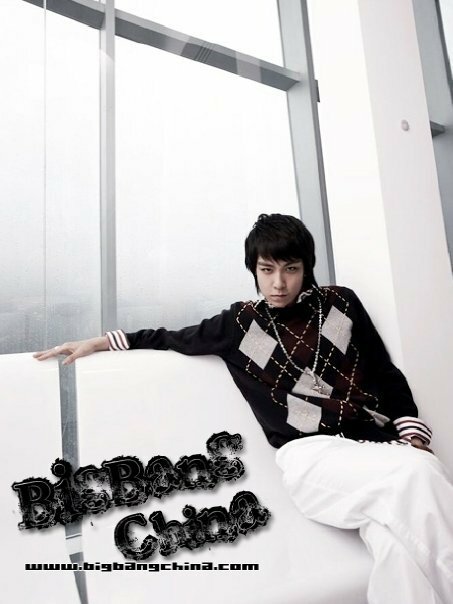 He later became the first member of Big Bang to venture into acting, starring in the KBS2 drama, I Am Sam,. portraying the school's top fighter, Chae Musin. He also took the role of MC of MBC's Music Core on November 10, 2007, only to resign in April of the following year. In 2008, he collaborated with R&B artist Gummy on the song "I'm Sorry" for her album Comfort, and later with singer Uhm Jung Hwa for her single "D.I.S.C.O." That same year, he was also admitted to Dankook University, to the theater department. 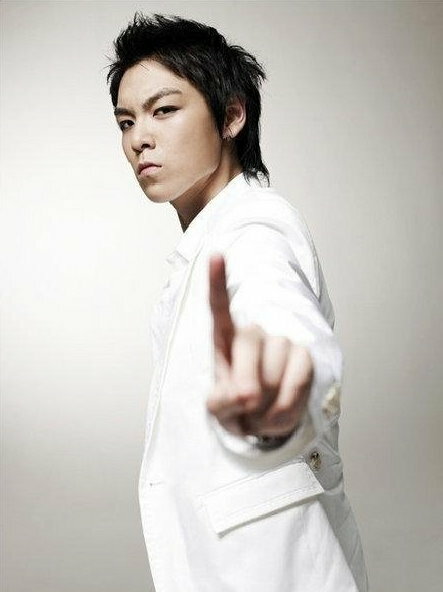 T.O.P later put his solo career on hold while he joined his group for their promotional activities. After more than a year of promoting Big Bang's materials, he returned to acting, playing the assassin Vick in the critically acclaimed Korean television drama Iris. T.O.P. also recorded the song "Hallelujah" for the drama's soundtrack with Taeyang and G-Dragon. Following Iris, T.O.P. and Seungri appeared in the teenage suspense drama, My 19. 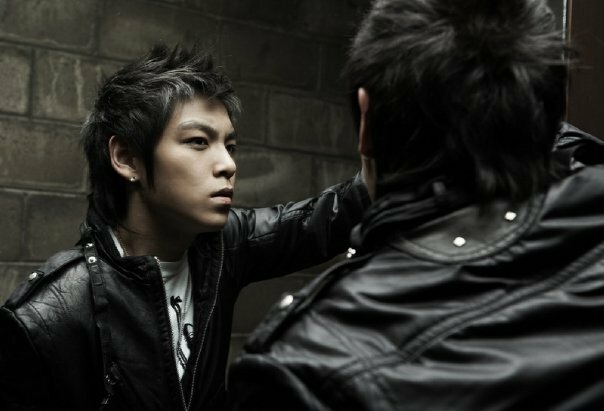 T.O.P appeared in the movie 71: Into the Fire which released in June 2010. He received many good critics and praise for his acting; the movie hit 1 million views in a week, making it the first movie of 2010 to reach that number of views in South Korea. αχ οχι γιατι βλεπω κυρια αγιουμα ! αλλα βλεπω παρτς στο ιντερνετ και εγω εκλαυα και το ειδα !